Click here to claim Word Up Dog. 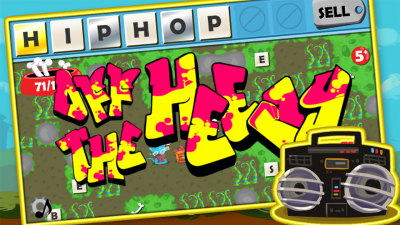 It's Dig-Dug meets Scrabble with a dash of Wild Style. 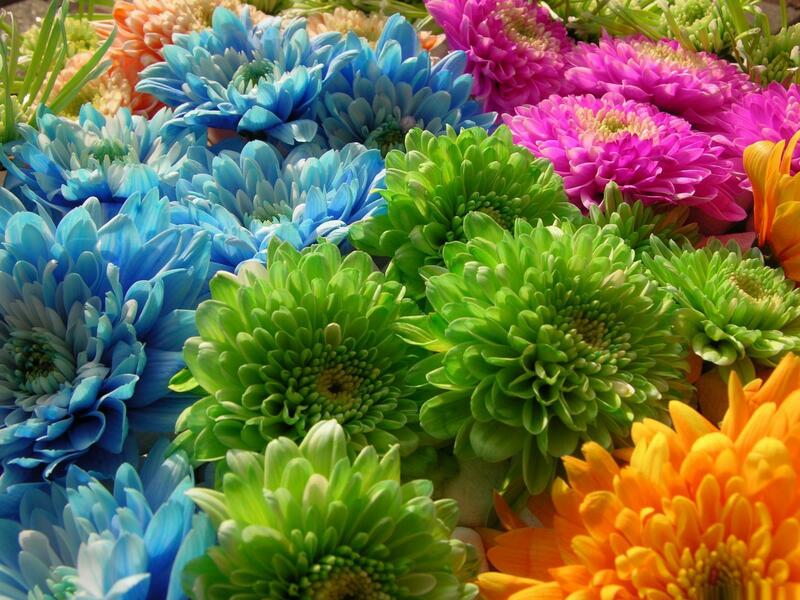 A fresh new word game like you've never played before. 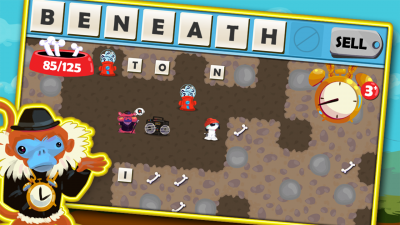 Dig your way through a subterranean maze, collecting letters and spelling words as you go. Avoid enemies, blow up impassible rocks, beg for wildcards and dig up bones. 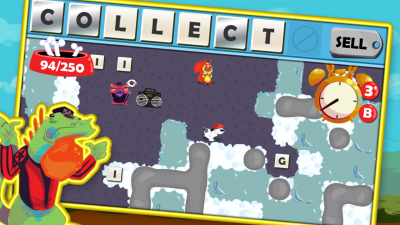 Play slow and thoughtful to make the longest words you can, or race against the clock to beat bonus challenges. 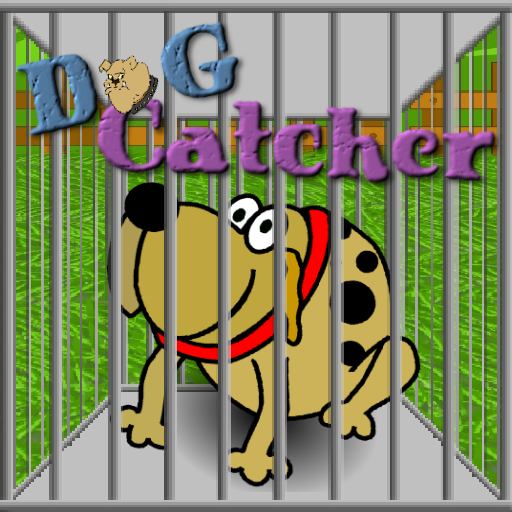 - No ads or in game purchases! Think you got what it takes, Dog? You won't know 'till you try. Word up. 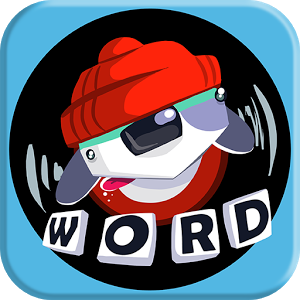 Download Word Up Dog from these app stores today.